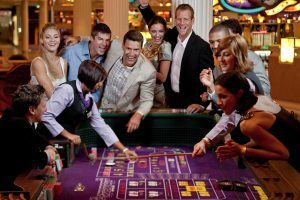 What makes a good online casino? More so, what makes it the best? Whether you prefer your online casino to be based within the UK borders or not, we’ll give you an overview so you can make an informed decision which one you like best!